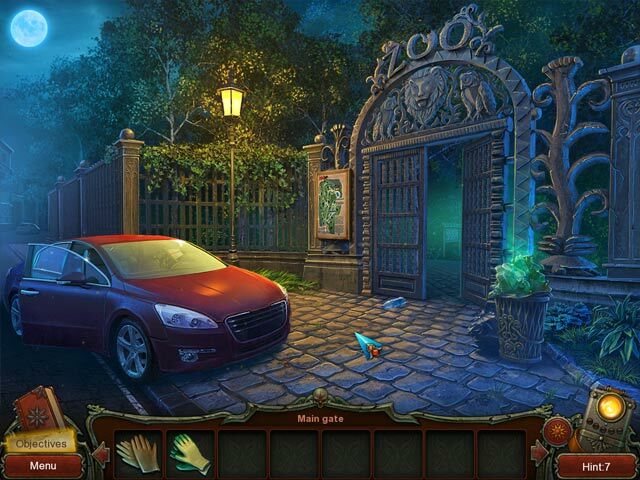 Detective Ashley Clark was sent to investigate another incident at an zoo. This time, the victim was a security guard, likely killed by an animal. 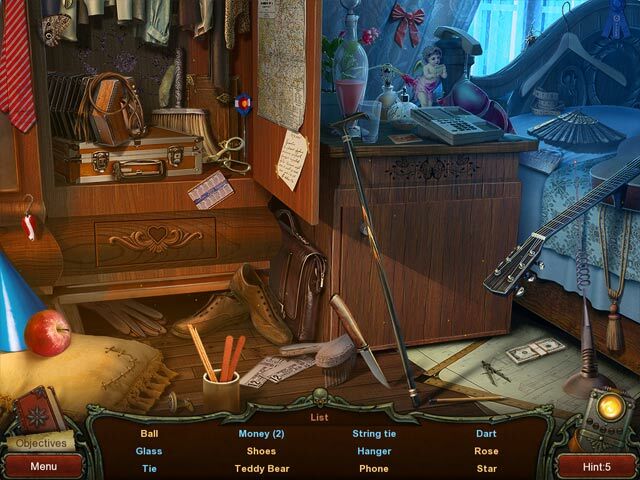 During her investigation, she discovers a mysterious world full of dangers. 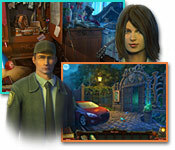 Play the detective and help Ashley unravel the mysteries of an ancient temple.